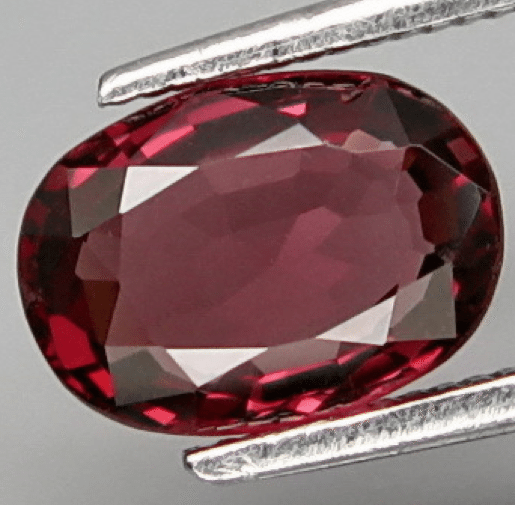 Don’t miss this awesome natural red Spinel loose gemstone available for sale on our Online Gem Store at www.BuyGems.org. 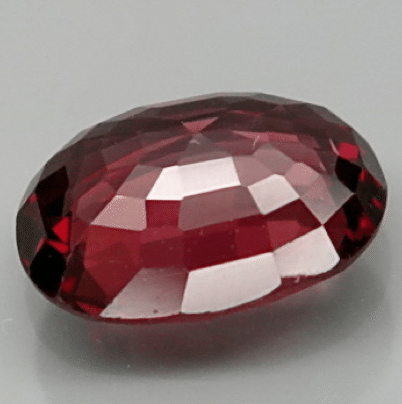 This beautiful stone comes from Tanzania and present a rich red color hue with some tint of purple and pink, this genuine earth mined spinel show strong saturation and medium dark tone. 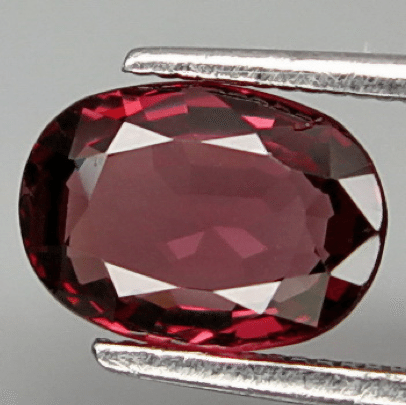 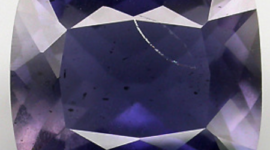 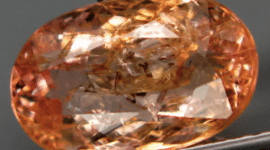 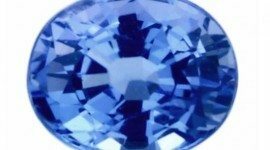 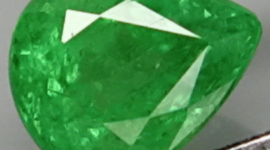 This tanzanian spinel is untreated and unheated, cut in an elegant oval faceted cut, has a good eye clean clarity without visible inclusions, good luster and sparkle. 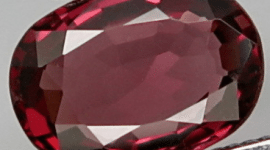 With a weight of over one carat this spinel is a good gemstone to be placed on an elegant jewelry like a gold ring or pendant, offered at affordable price, this rare red spinel is a really adorable gemstone for your next jewel or to be stored in your gem collection.